ELSA — Frances Rocha, assistant superintendent for the Edcouch-Elsa school district, referred to her recent appointment to the city commission as a “very new” and “challenging” role. Commissioners selected Rocha, 68, to fill the seat left vacant by former Commissioner Robert Escobar, who stepped down last year to run an unsuccessful bid for mayor. 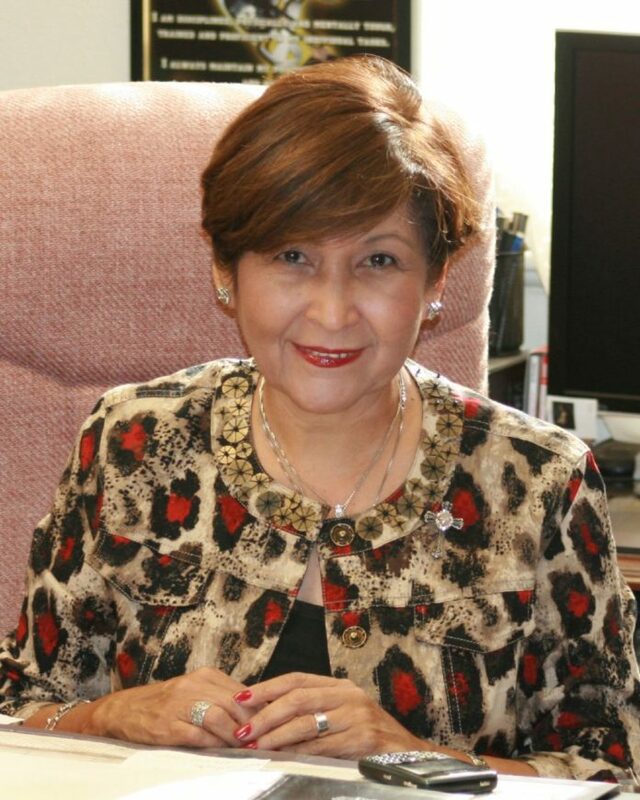 Rocha, an Elsa native and 1969 graduate of Edcouch-Elsa High School, previously served on the city’s Economic Development Corporation board. However, it’s her first time as a city commissioner. “I feel it’s an honor to serve in this capacity,” Rocha said of being appointed on May 14 to serve on the commission. Hidalgo County Precinct 5 Justice of the Peace Jason Peña administered the oath of office at city hall to Rocha and Cory Sanchez, who was elected in May. Sanchez ran unopposed for the seat previously held by Daniel Marichalar, who did not seek reelection and now serves as Precinct 5 constable for Hidalgo County. Rocha, an administrator at the district, said her focus in the city will also be geared toward children. “I believe in health, wellness … we need to have a nice looking place where kids can go,” she said. Her goals include beautifying the city, advocating for grants and bringing in businesses. “This is something very new, something challenging for me, and I pray everyday that I do a good job,” she said. Rocha’s term ends in May 2020.